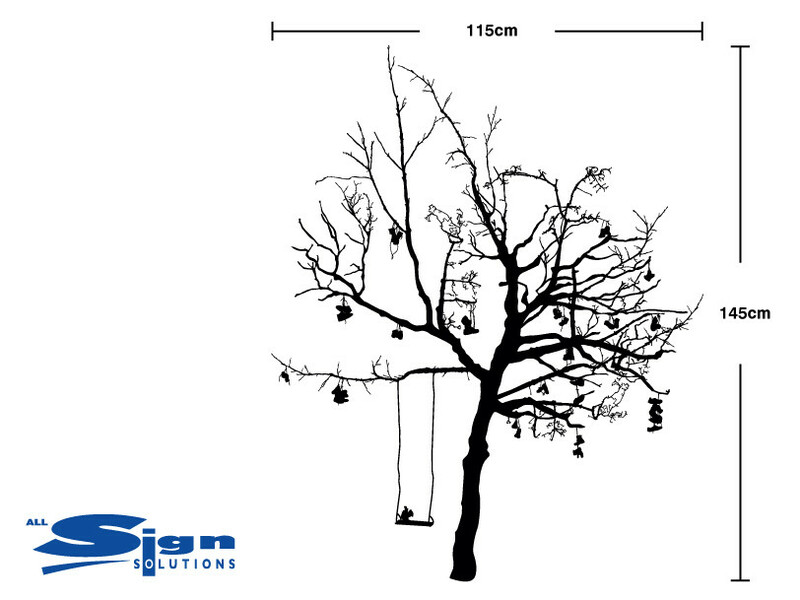 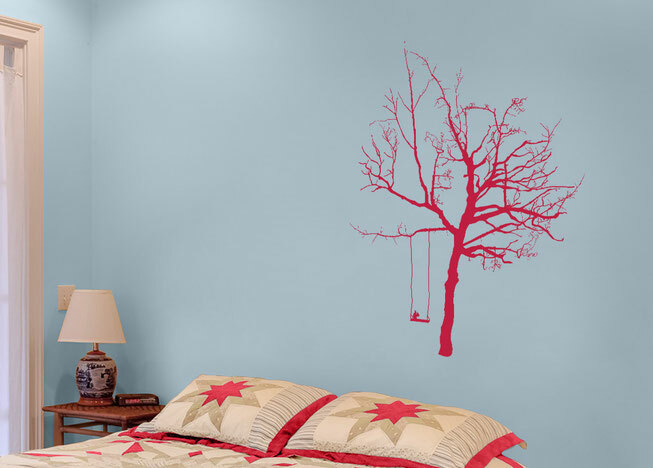 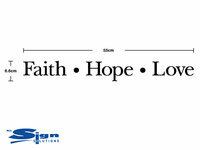 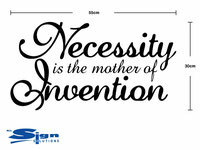 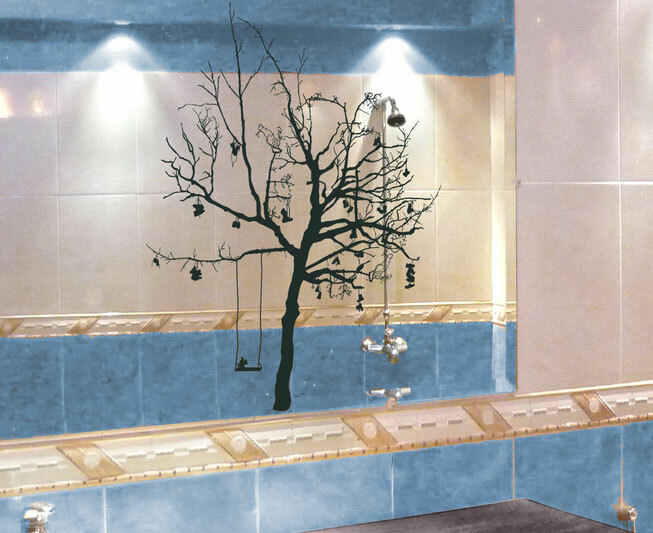 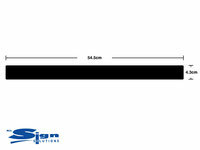 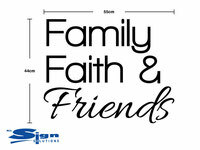 Elegant contemporary bold tree design, with various options to add more elements of nature, wishes and a swing. 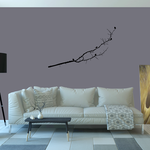 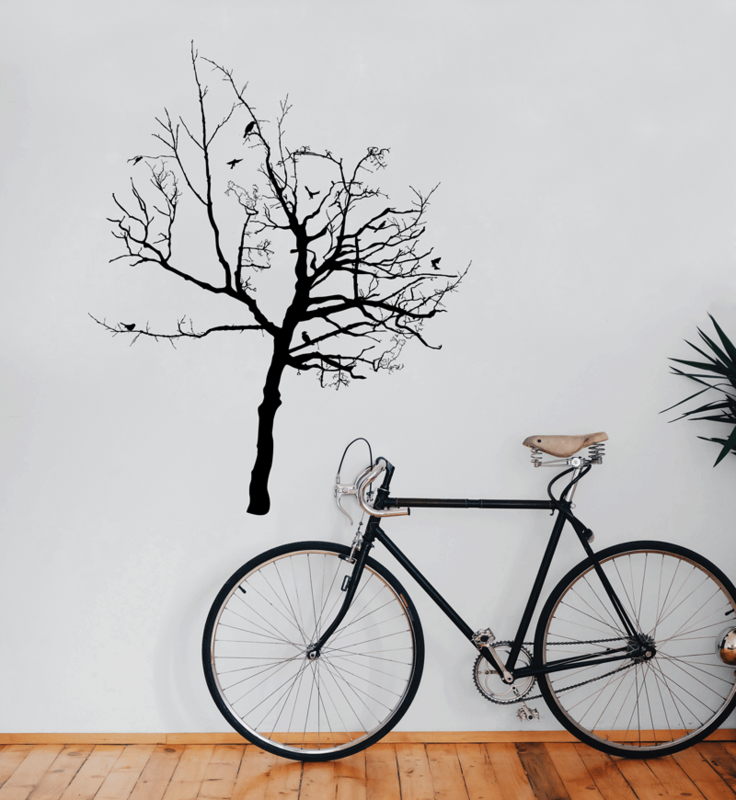 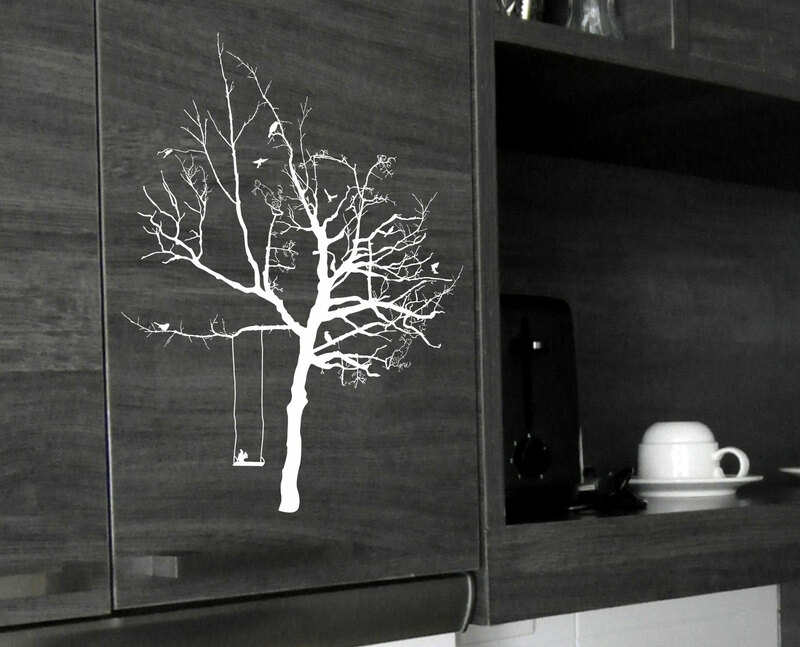 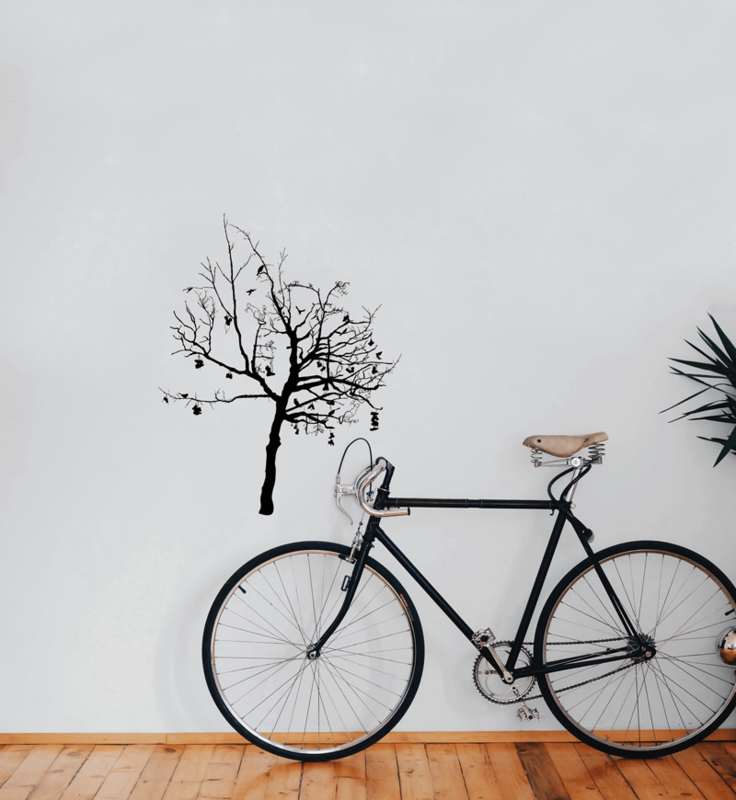 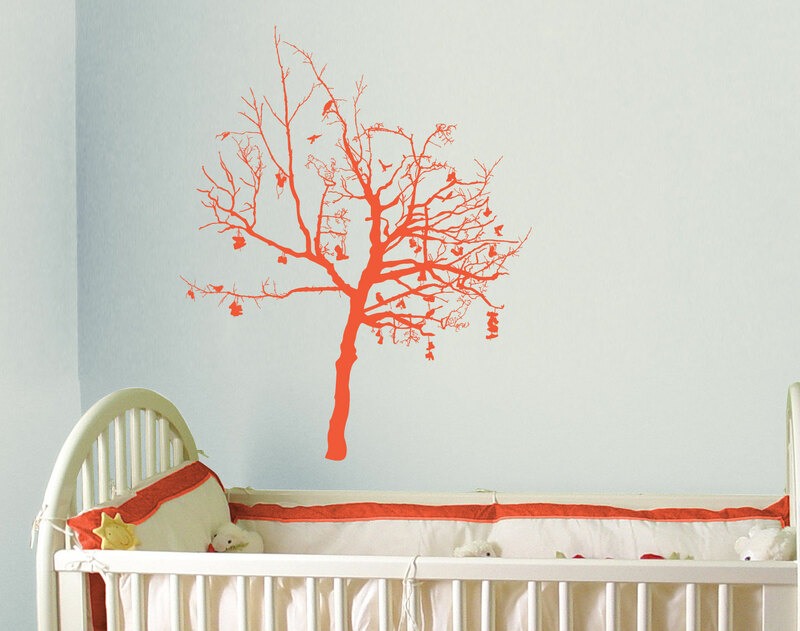 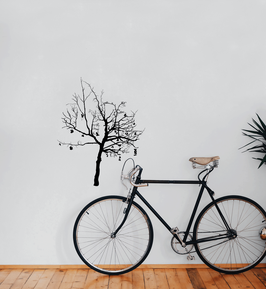 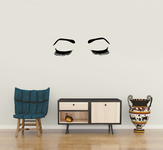 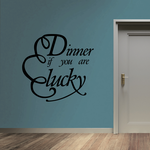 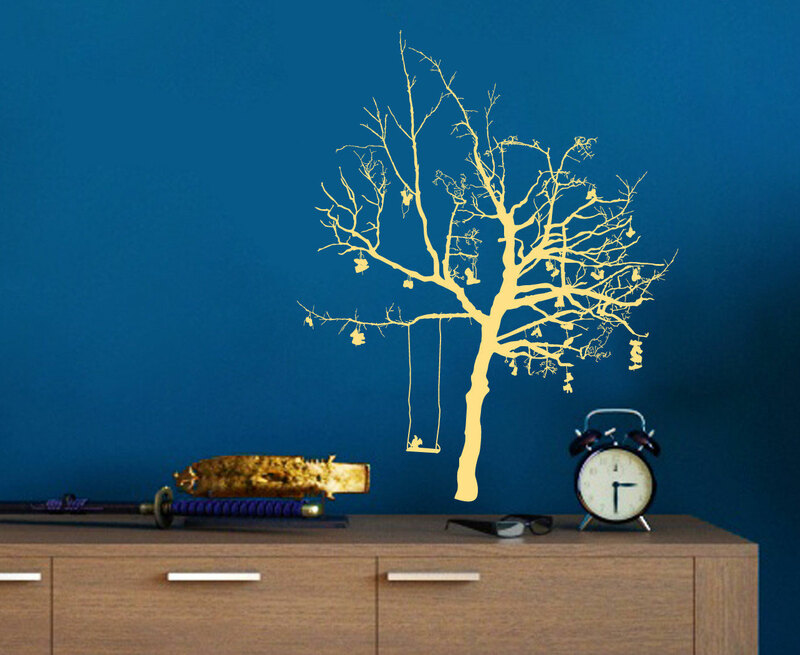 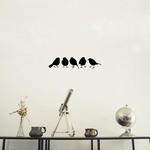 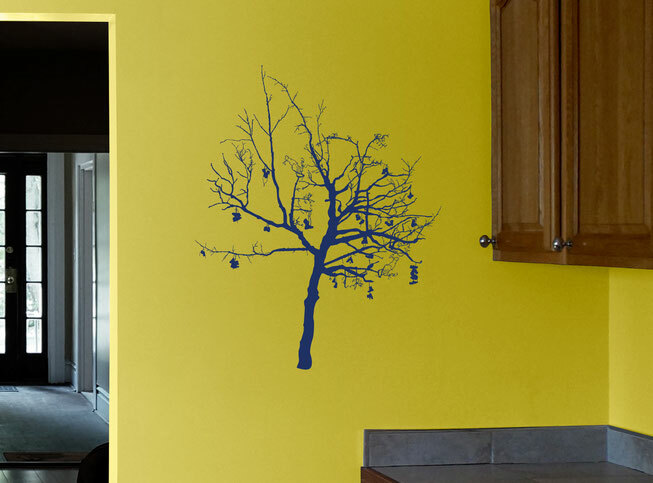 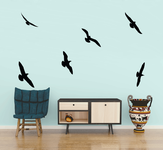 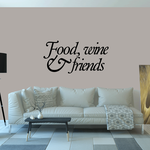 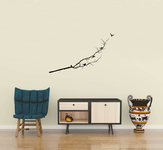 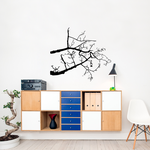 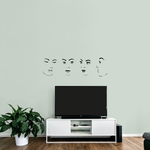 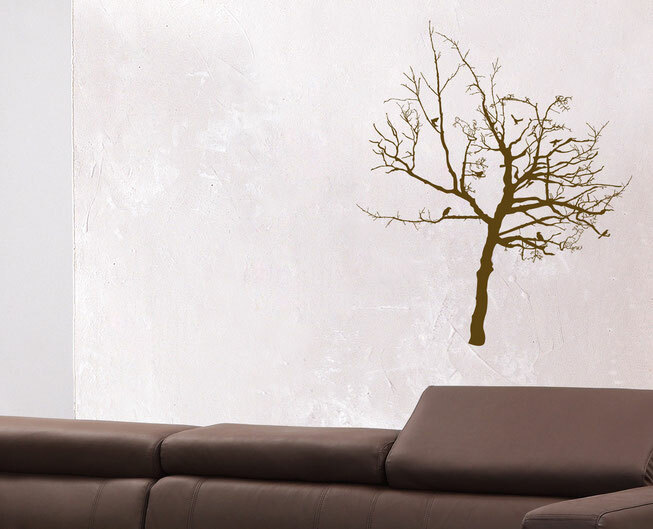 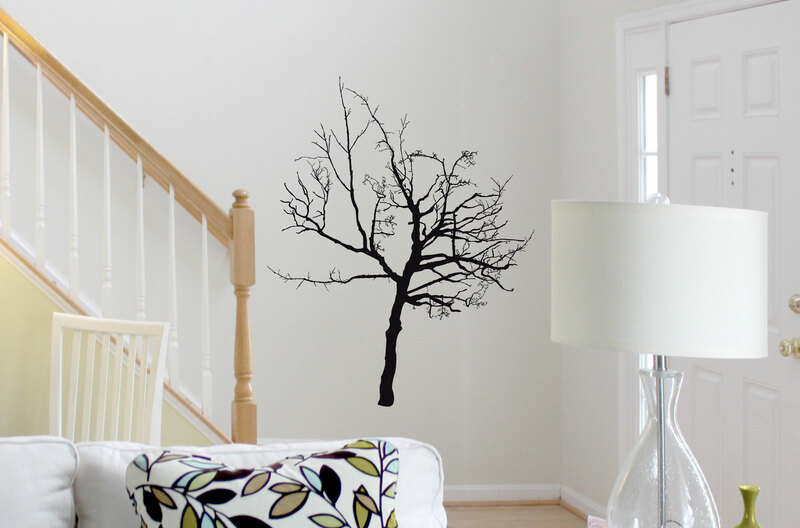 There are various bird options that have a few flying birds, some of which aren't attached to the tree that can re-arranged by cutting the decal out with scissors before applying the wall art to the wall. The options with the swing has a squirrel sitting on the wood. The boots option where each pair of shoes thrown onto the tree symbolises a wish.